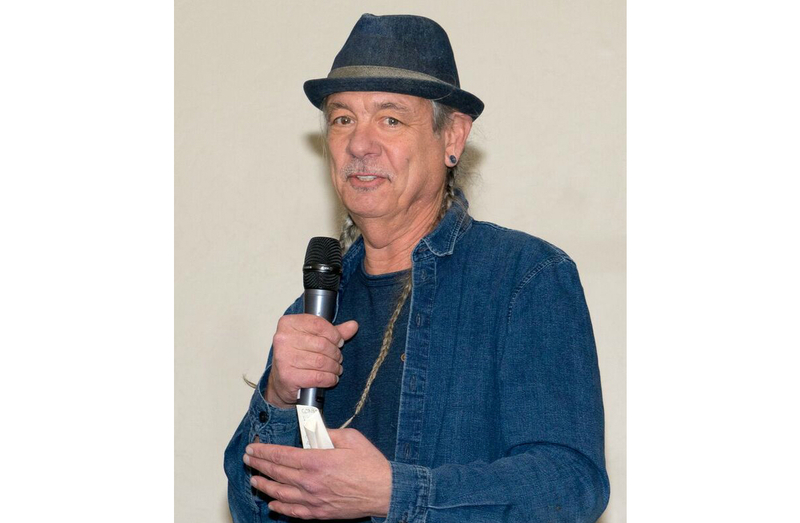 “Connection, connection, connection,” Steve DeAngelo stressed to the collection of 150 cannabis and music industry insiders gathered in the Colorado mountains for the inaugural Aspen High Summit. The first-of-its-kind conference held last week at Aspen’s Limelight Hotel connected two of the legendary cannabis activist and entrepreneur’s biggest passions in life: music and cannabis. • Nikki Lastreto, co-founder of Swami Select (and self-proclaimed flower child), asserted the importance of the underground scene versus selling out with Don Strasburg, co-president of AEG Presents. • Andrew Kline, president of the National Association of Cannabis Businesses and Betty Aldworth, executive director of Students for Sensible Drug Policy, discussed cannabis’s position in the country’s current political landscape. 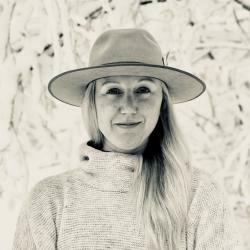 Outside of panel discussions, attendees spent down time skiing, eating, drinking, and of course, sharing cannabis, which is “where the real magic happens,” according to Jim Lewi, founder of Aspen Live, the long-running music conference that inspired the first-of-its-kind Aspen High Summit. “This is the anti-conference,” he said. Lewi, a music industry heavyweight who heads both Goldstar and Red Light Management in Los Angeles, recently entered the cannabis space as a co-producer of the Emerald Cup, the long-running celebration of NorCal organic, sun-grown marijuana. That’s where he first crossed paths with DeAngleo in his role as president of The Arcview Group, a leading members-only marijuana investor network. “Steve started talking to Jim and they realized that Aspen Live and Arcview’s programs perfectly aligned and it was the perfect time to collaborate in such a unique way,” recalled Troy Dayton, Arcview CEO. With a year-round schedule of investor forums across the country, Arcview also entered the film world earlier this year with its first “Future of Cannabis Summit” held in Park City, Utah, during January’s Sundance Film Festival. “Cannabis and entertainment just makes sense. By bringing what we do with our investors and present that opportunity to these other industries is really exciting,” Dayton said. Still, the opportunity for financial gain in cannabis is only going to continue to explode, said Dayton, who also serves on the boards of the Marijuana Policy Project and the National Cannabis Industry Association. So, how soon we can start to see a real connection of cannabis and music? As for the stability of that foothold, NACB president Klein painted a bleak picture in the summit’s final session. There’s no indication that the Justice Department is going to do anything anytime soon to clarify their position on the Cole Memo, said Klein, himself a former senior advisor to Vice President Joseph Biden and former assistant U.S. attorney. The 2nd annual Aspen High Summit will commence in late 2018. For more information and date announcements, visit aspenhighsummit.com.